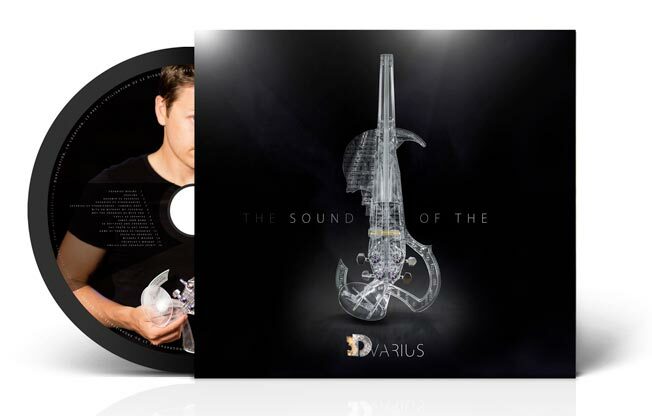 The CD The Sound of 3Dvarius contains 16 singles realized by the 3Dvarius team. 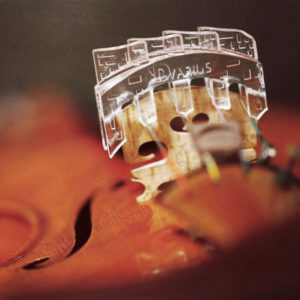 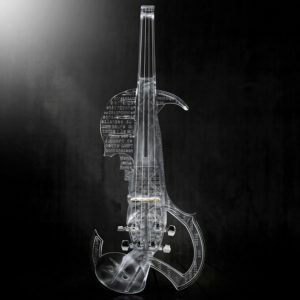 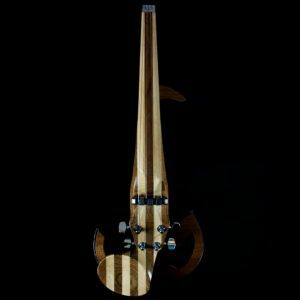 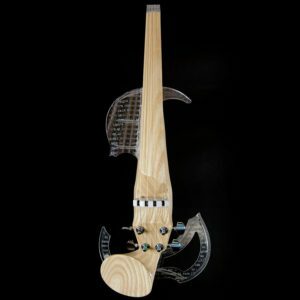 Singles are violin covers of famous songs like the Main Theme of Game of Thrones or With or Without You by U2, and Laurent Bernadac's personal compositions like Birth of 3Dvarius. 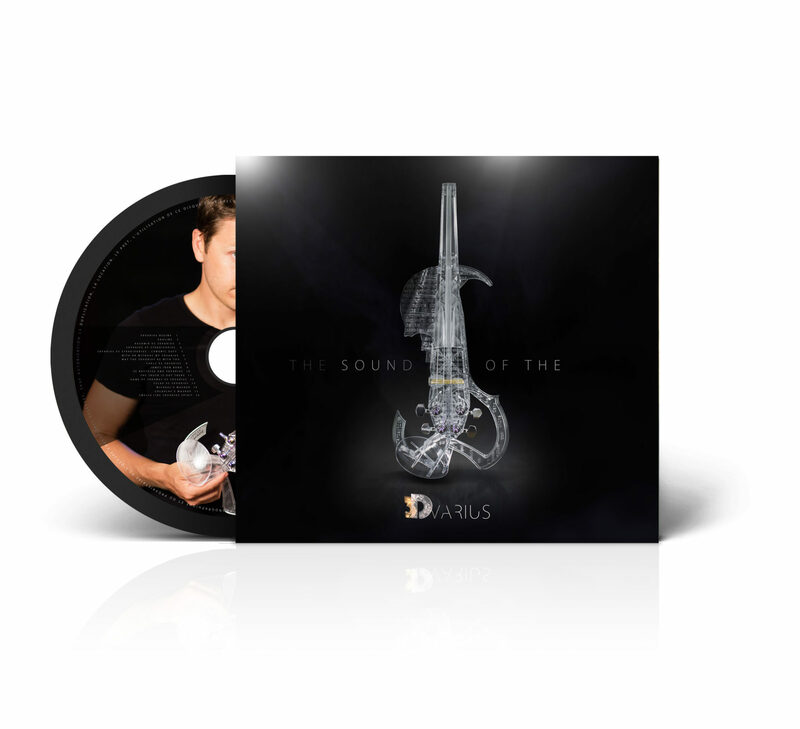 The last song Smells Like Teen Spirit was selected by our Kickstarter backers during our crowdfunding campaign.